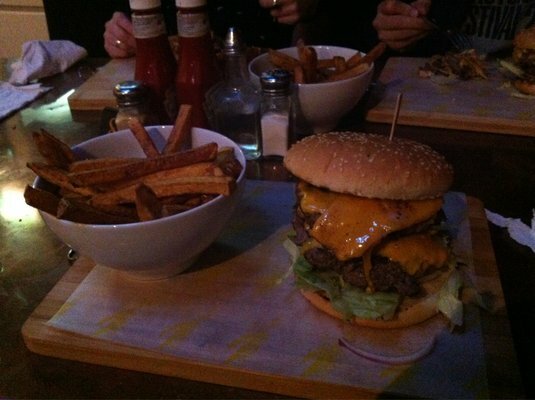 What Is The Best Burger In Dublin? What makes a good burger? Mountains and mountains of toppings? Quality meat? A soft bun? Or maybe a combination of these aspects. Whatever the case, Collegetimes' Matt Carolan has spent the bulk of his final year of college on the quest to find Dublin's best burger. 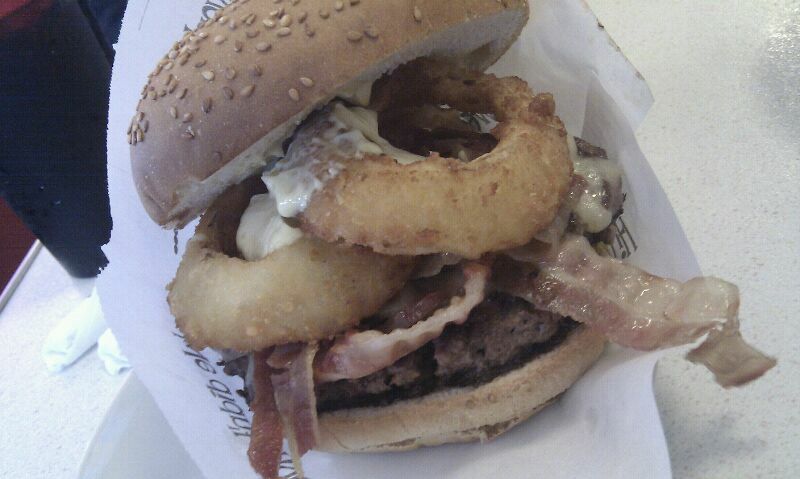 While some burgers excelled in size and value, other's excelled in quality of meat and variety. To rate each burger, we took into account these areas, as well as the overall taste to give each burger a rating out of ten. 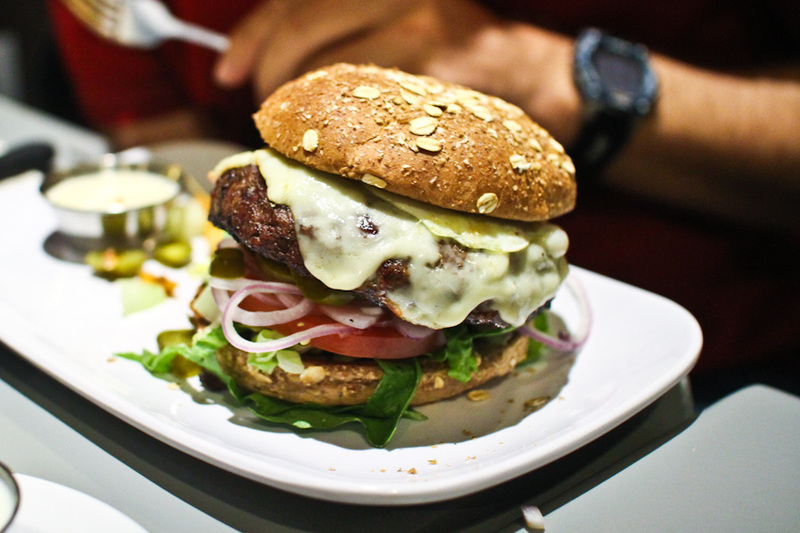 7.5 - A menu that offers a lot of variety in their burgers, as well as the option to double up on the meat. However, the meat can often be overdone and the plate in which it's served is ludicrously small. Eddie Rockets may be famous for asians serving you in a 1950s themed American diner, but its also one of the best burgers in town. 8/10 - Home of the 'Great White'. A cosy atmosphere, and some good eats. While the size and taste is highly ranked, the consistency is not as admirable. The menu gives you the chance to try a few alternatives to the regular chicken roll and crisps in town. Try out their Great White challenge if you fancy your eating abilities, the record currently stand at 3.5 burgers. 7/10 - Compensates for average meat with bizarrely tall burgers. That said, the toppings and value are one of the better around. Unless you're Steven Tyler, you'll want a knife and fork to take it in. A good menu and service to match. 8/10 - You've got to appreciate being able to handpick what you want on your burger. Good, but not great meat, the value is up to you (depending on what you pick) and the sides are great. However, we don't appreciate the lacklustre staff or their Nando-esque approach to waiting. If ever your stuck for choice, know that you can get just about any burger you want here. Try this: Beef, Jalapeno Jack Cheese, roast red peppers, sauteed onion and a lettuce blend with sweet bbq sauce. 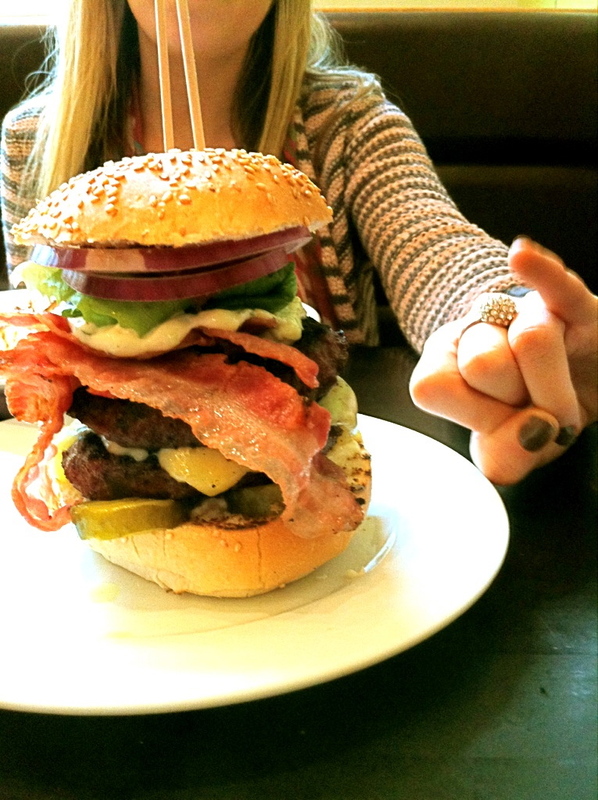 8.5/10 - When it came down to it, a few burgers came close, but Bunsen edges it. While the menu is very small (cheeseburger or a regular burger), it shows us that you don't need to stack a burger sky high (looking at you, GBK) to make your point. Order your burger how you like it and enjoy a shake on the side. While this joint attracts every hipster under the sun, it still pips the other venues for taste. A good sized, homemade, high quality burger. Sometimes, less is more and if you want the tastiest burger in town, look no further. 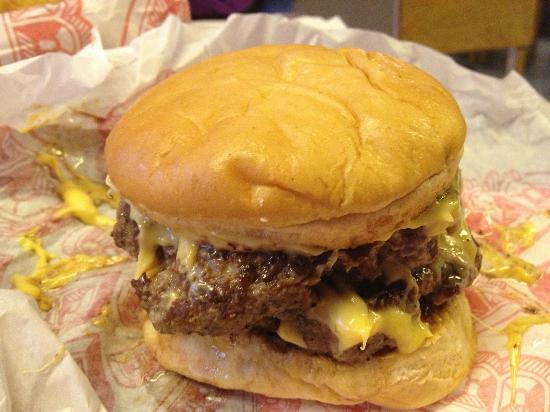 Try this: Double Cheeseburger, medium rare and a shake on the side.